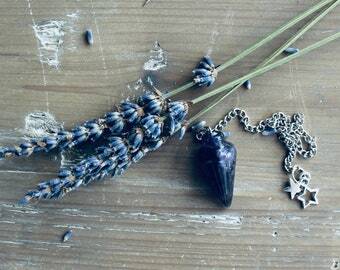 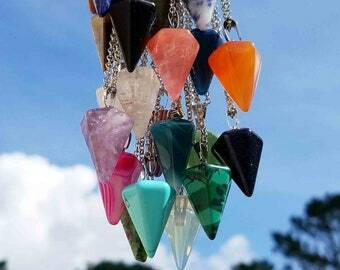 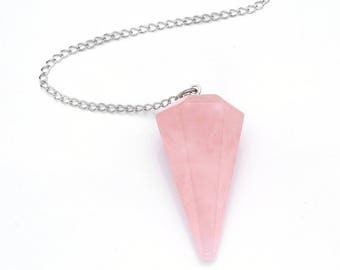 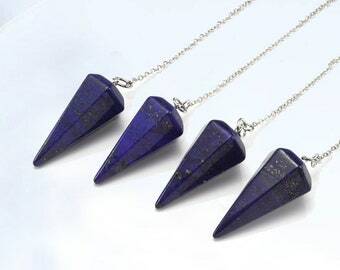 Amethyst Crystal Pendulum - Crystal for Grounding, Protection and Peace - The White Sage Way. Campbell Zettle hasn't favorited any shops... yet. 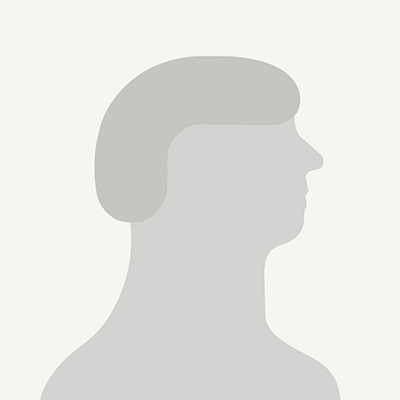 Campbell Zettle hasn't made any lists... yet.